A visitor visa is appropriate for those people who would like to visit Australia for holiday or business purposes. The type of visitor visa depends on many factors, such as, your passport nationality, purpose of the trip and length of stay in Australia. Participating in conferences, trade fairs or seminars as long as you are not being paid by the organisers for your participation. With 12 month validity, your ETA gives you the authorisation to enter into Australia for holiday and business purposes only. Therefore, you may enter and leave Australia as many times as you want within that time period until your visa has expired. However, you can only stay in Australia for a maximum period of three months on each visit and must leave Australian territory within this period. 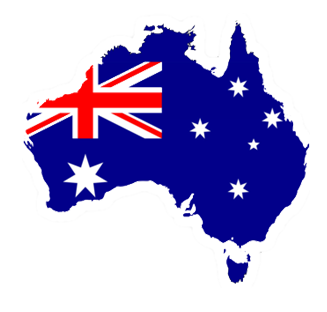 You may re-visit Australia even after only a few days and stay further 3 months. As per studying, you are also permitted to study for no more than 3 months during your travel in Australia. At the time of an ETA/eVisitor visa application, it is mandatory to provide the details that appear exactly the same as those in the passport. You must not have any criminal convictions for which you have been sentenced for a total collective period of twelve months or more, whether or not it has yet been served.